‘Spider-Man: Far From Home’ actor Tom Holland, is teasing that something is arriving this Monday. Tom Holland is a part of many exciting projects. In the latest news, he is all set to star alongside Daisey Ridley in Doug Liman’s Chaos Walking, alongside Chris Pratt in Disney. After that, he is starring in Pixar’s Onward, and later as the titular Marvel hero in Sony’s Spider-Man: Far From Home. The next Tom Holland movie which is to hit the big screen is Spider-Man: Far From Home. So many fans are hoping for a new trailer, but the actor’s Tweet doesn’t give away the surprise just yet. Avengers: Endgame will presumably see the return of Tom Holland as Spider-Man but till date, no one has revealed it in any of the marketing. This movie is directed by Jon Watts. The script is written by Chris McKenna & Erik Sommers. Spider-Man: Far From Home casts include Tom Holland, Jake Gyllenhaal, Zendaya, Jacob Batalon, Tony Revolori, Martin Starr, Numan Acar, J.B. Smoove, Oli Hill, Remy Hii, Marisa Tomei, Michael Keaton, Jon Favreau, Cobie Smulders, and Samuel L. Jackson as Nick Fury. 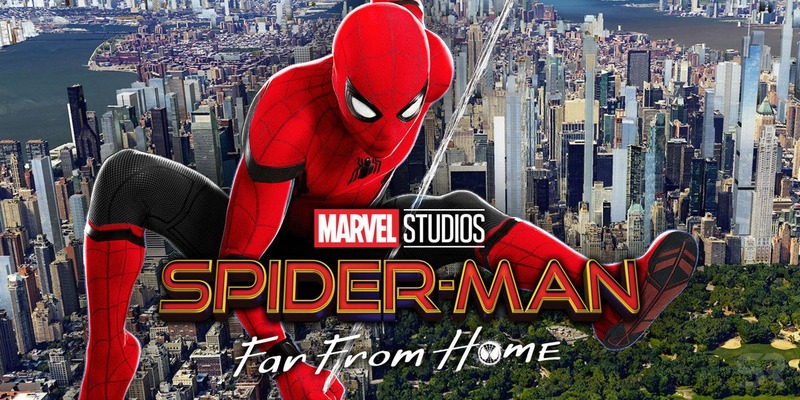 Spider-Man: Far From Home is all set to release on July 5, 2019.